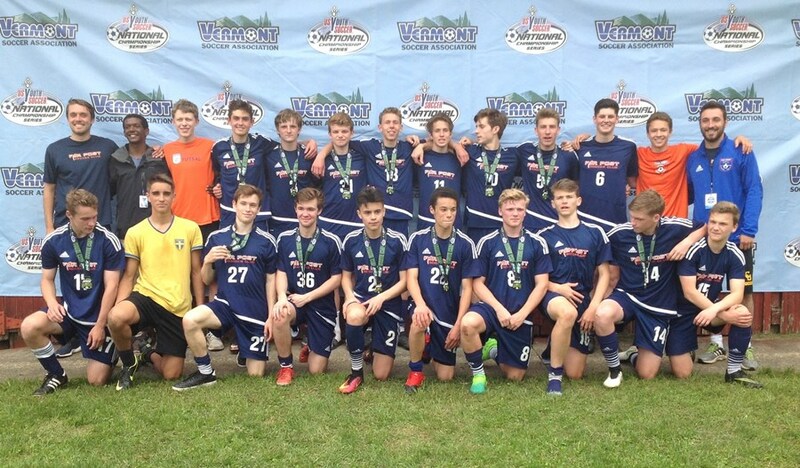 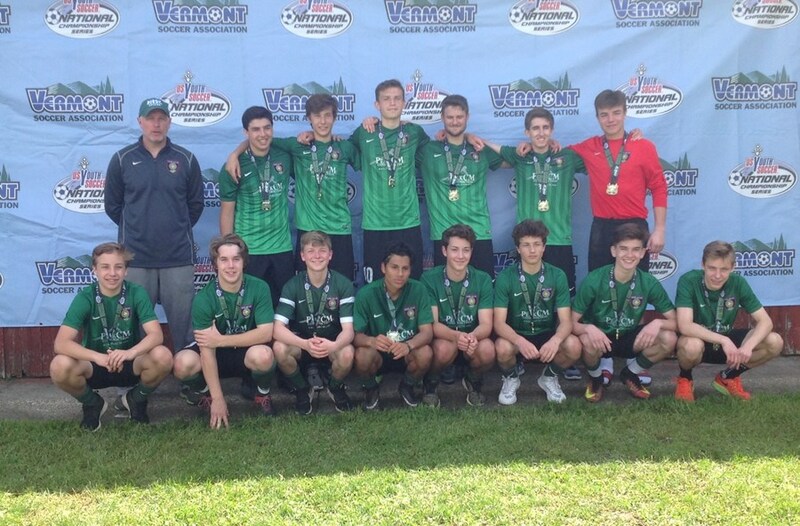 Each summer the United States Youth Soccer Association (US Youth Soccer) crowns a boys and girls national champion in each of its six age divisions (Under 14, 15, 16, 17, 18 and 19). 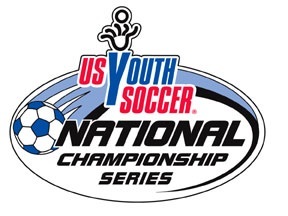 The finals are a culmination of a year-long series of competitions at the state and regional levels known as the US Youth Soccer National Championship Series which provides approximately 185,000 players on 10,000 teams from US Youth Soccer's 55 State Associations the opportunity to showcase their soccer skills against the best competition in the nation. 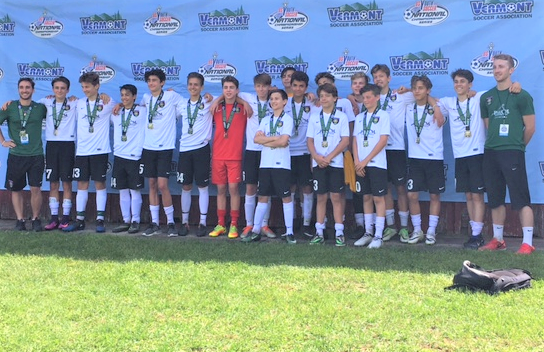 This year, the 2019 Regional Championship will be held in Charleston & Barboursville, West Virginia June 27-July 2 . 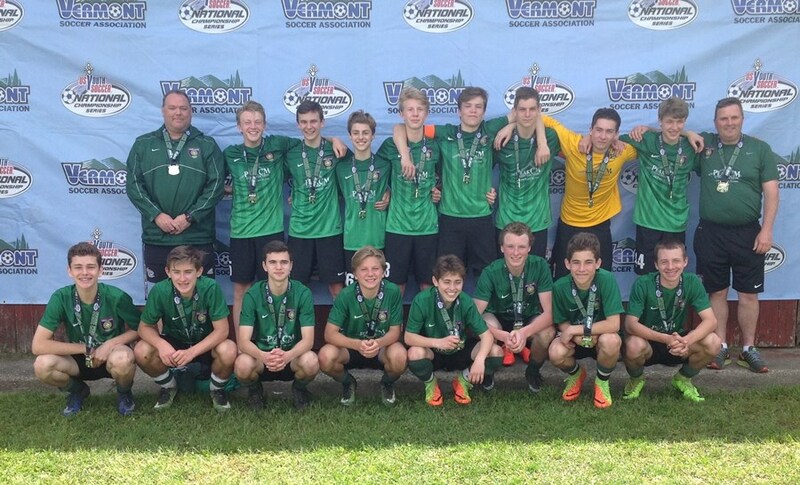 Congratulations to the 2017 Vermont State Champions! 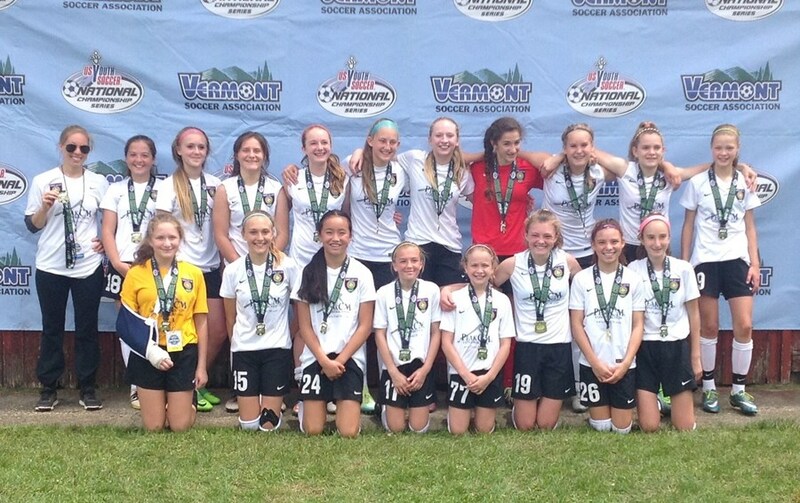 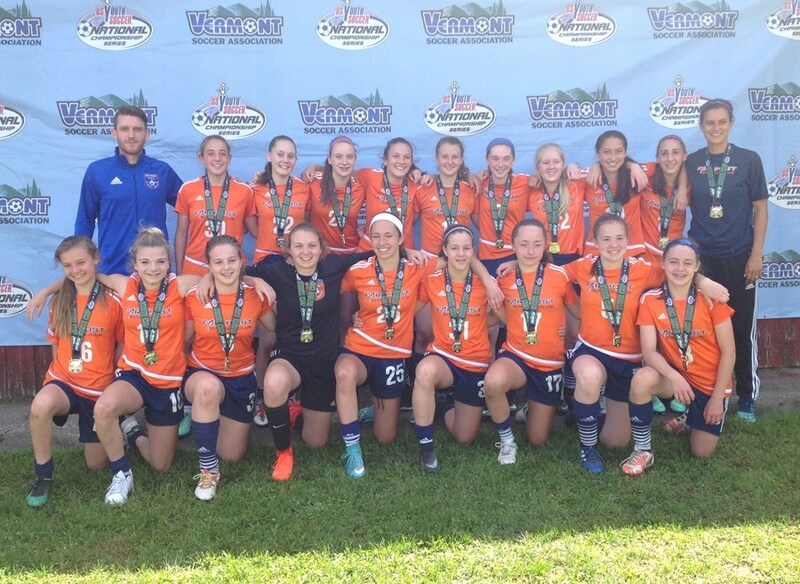 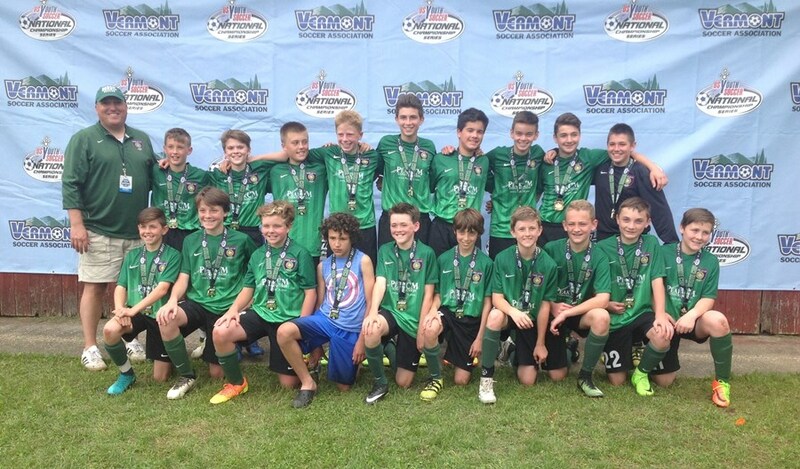 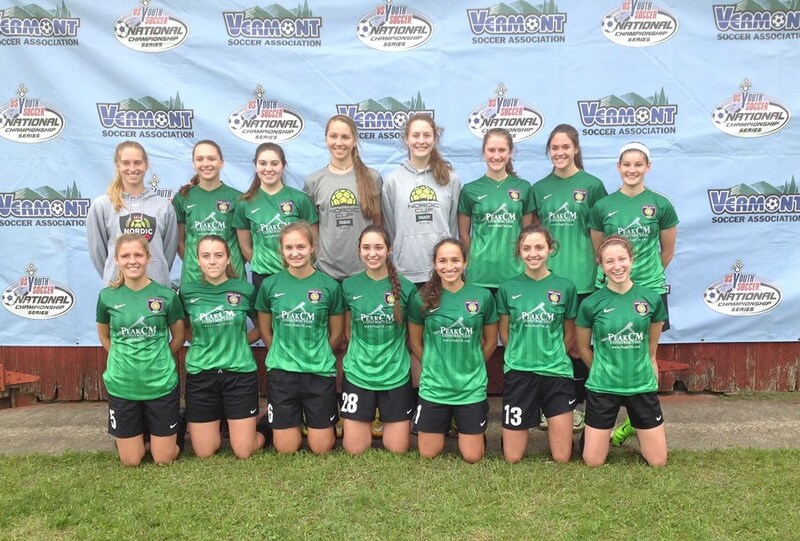 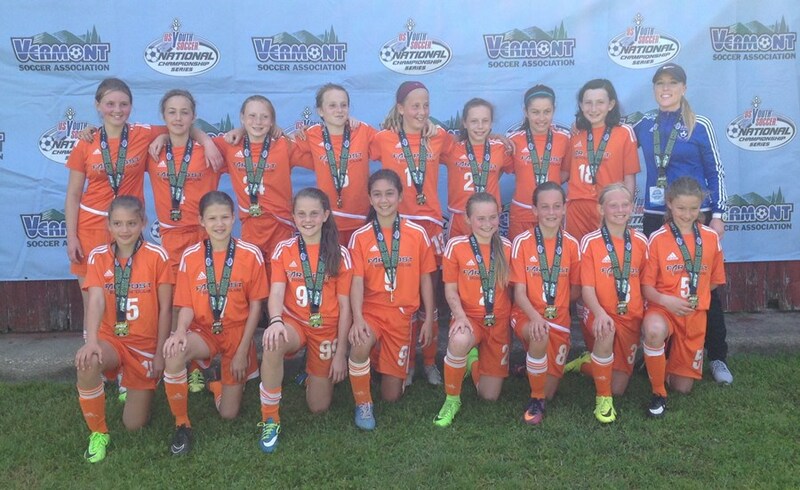 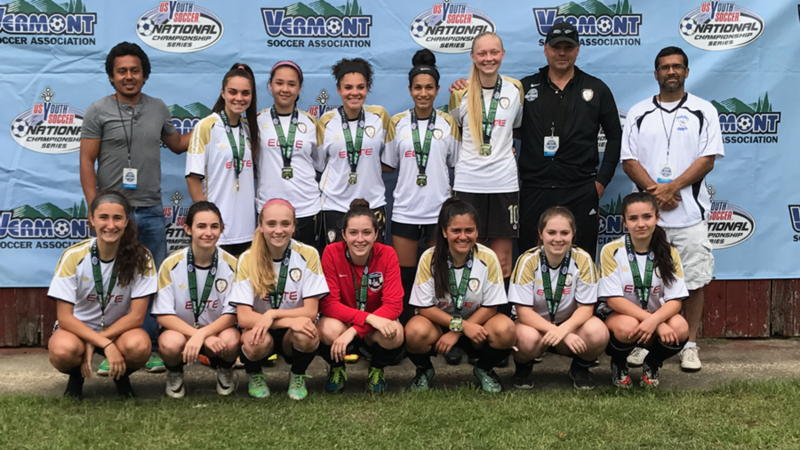 These teams will represent Vermont at the 2017 East Region Championships in June and July of 2017.